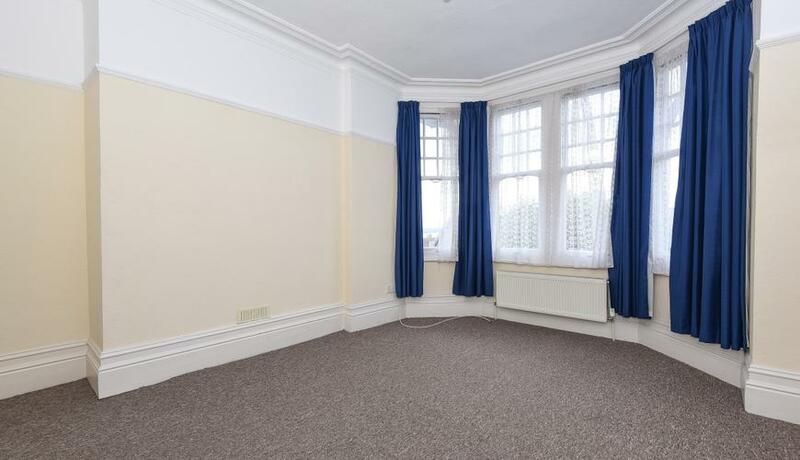 We are pleased to present this large four bedroom apartment available to rent in Central Muswell Hill. This top floor apartment is well presented with good sized bedrooms, well-appointed eat in kitchen, storage space, modern décor and shared terrace. The property is conveniently located walking distance to the Broadway and is easily accessible for East Finchley Tube station.